We are proud of our property portfolio. 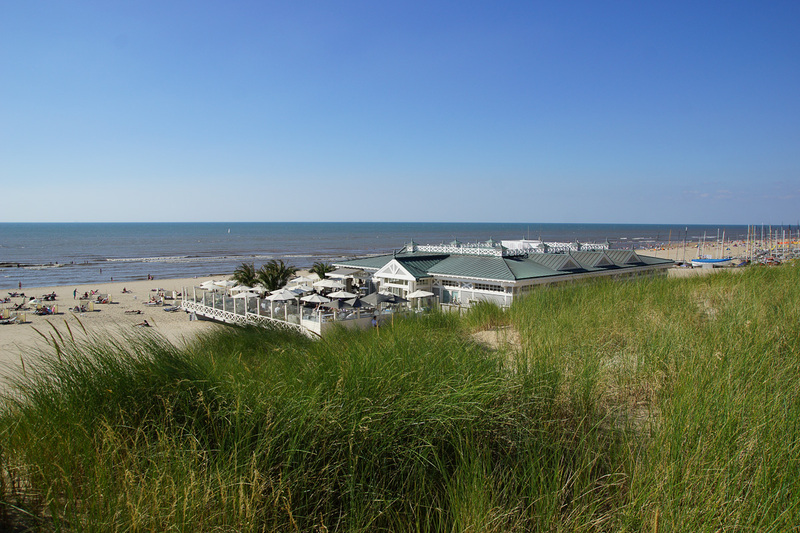 Grand Hotel Huis ter Duin, Breakers Beach House and Copper Food & Drinks are the most famous and high profile examples in Noordwijk. 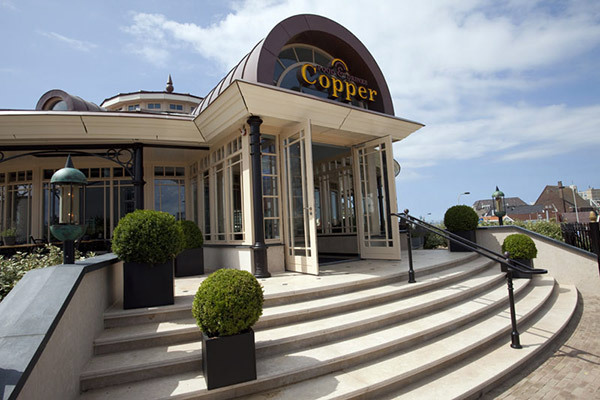 In addition to hotels and restaurants, our portfolio includes office buildings, villas, residential homes, apartments and even commercial multi-story car parks. Our philosophy entails that, in addition to proper, technical management of the property, the successful operation thereof is of paramount importance. After all, if operated poorly, the property value is adversely affected. 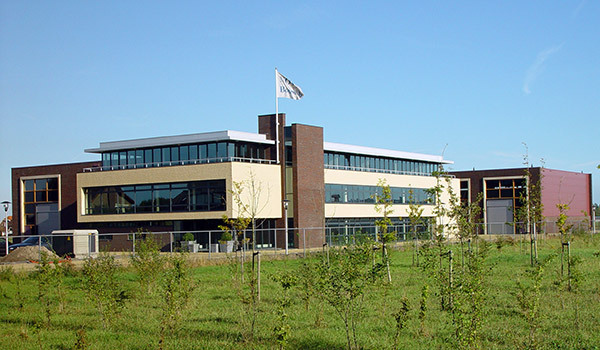 Hence Noorlander Vastgoed B.V., in addition to owning the property, prefers to keep the operation thereof under its own management. This enables us to create the best possible financial balance between “lessee and lessor”. The technical management and maintenance of buildings require specific expertise. Our proven track-record and decades of experience enable us to provide you with proper support therein, or to even take over these tasks from you altogether. Long-term maintenance schedules, zero measurements, inventory of maintenance elements, systems, furniture and equipment, budgets, implementation plans and guidance during the implementation… we will be happy to do it for you (click for further information on this on one of the pictograms below). If so required, we guide the financing project for you in order to apply additional credit facilities and thus catch up on any maintenance arrears. Our extensive reports serve as a basis for the substantiation of the Financial Plans. 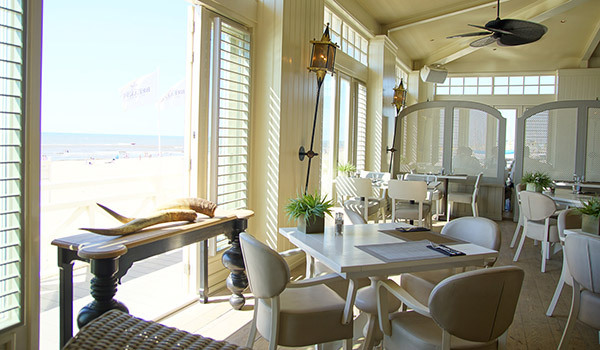 Noorlander Vastgoed B.V. is therefore the right partner for you if you are looking for carefree property management of the highest level and for a maximum return from your property. We discuss the annual and long-term scheduled maintenance programme with you based on the long-term maintenance schedules drawn up by us and possibly a management plan. As part thereof, we will also explain the corresponding required budget. Following agreement on the work to be performed, we draw up technical descriptions or contract documents, depending on the scope of the work. We submit these descriptions to a selection of (sub)contractors. After we have received the offers from these (sub)contractors, we will assess them and make our recommendation to you. The final choice of contractor is always yours. We arrange for the confirmation of order, supervision and coaching during the work, budget monitoring and the financial handling of affairs. 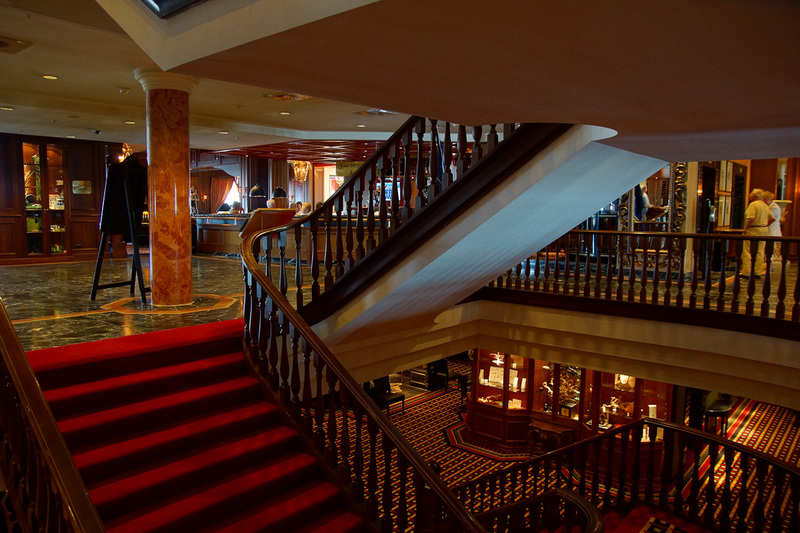 As a commercial customer or an Association of Owner-Occupiers, we can also assist you in performing daily maintenance. We deal with fault reports and carry out inspections throughout the year in order to closely monitor the quality and, when detecting minor faults, to repair or have them repaired immediately. A long-term maintenance schedule forms an important part of this methodology. This dynamic schedule must provide clarity on the structural quality of the building, the quality of the electrical and mechanical engineering systems and the corresponding maintenance costs of the existing building and systems. Not only is the maintenance schedule a management instrument for the execution of maintenance, it also produces qualitative and financial information as input for the accommodation policy to be pursued. By drawing up a long-term maintenance schedule, you are given an insight into the financial resources that must be reserved in a certain schedule year in order to plan and finance the maintenance work. Maintenance will be integrated in a single maintenance schedule, both structurally and system-technically. The schedule will further include maintenance contracts and (mandatory) inspections. The schedule indicates which part needs to be maintained and when by means of set cycles per part. In addition, the parts are re-indexed annually. When drawing up a long-term maintenance schedule, we recommend updating it once a year in order to keep the schedule up-to-date. In addition, when outsourcing the management and maintenance work, we will keep the schedule up-to-date. Are you planning to refurbish or is construction work undertaken near you and you are concerned about damage to your home or building(s)? In that case, it is wise to have a zero measurement carried out. We will be able to perform a zero measurement or pre-analysis as part of which the (starting) condition of your home or building(s) is documented. This can serve as personal reference or as a basis for further reports and contract documents. This zero measurement records the condition of your home or building, in writing. The zero measurement is an accurate inspection of the constructive elements and high-risk parts of the building, which includes various finishing layers such as tiling and stucco work. The photographic evidence of the recorded elements and corresponding notes and comments are laid down by us in a written report. A digital version of the report and supplementary photographic evidence will be included on CD-ROM or USB stick. If, following the zero measurement, faults are detected and/or you wish to receive further maintenance advice, please read on below the pictogram Condition Assessment. We will be able to provide you with an objective and uniform picture of the physical quality of the structural elements of your home or building(s) by means of a structural condition assessment in accordance with NEN 2767. A uniform picture is formed as we describe structural elements and system parts when inspecting structures. The collection of different parts and elements, which are classed under the same process, are included in a so-called Standard List of Elements. the same Buildings Decree pillar, e.g. safety, practicability etc. You will receive a report in the order of this list in which, in addition to illustrations and a brief description of the faults, the scope and the seriousness of the faults are stated. We will also attach a score per part. In addition to mapping out the actual maintenance condition of your building, in consultation with you, we can decide on the desired maintenance condition of your home or building and set priorities. We will advise you on the basis of your business interests, or visual and quality requirements, as to which parts need to be addressed first and what the best order would be. Quality property management is not limited to structural maintenance alone. In order to express the integral character and the condition of your property, the relevant inspection points and faults in the field of fire safety,maintenance, energy and insight, are tested by us and described in terms of seriousness and scope by means of building inspections, in order to ensure they meet the relevant legislation. By pairing faults with a thorough weighting factor, we give your building object scores or report marks in accordance with the BOEI methodology. If so desired, we can combine the structural recordings with the findings of external inspectors in the field of transport technology (lifts, escalators), electrical and mechanical systems and EPA advisers. This way we draw up an overall management plan for your building. It is often possible to achieve economic savings and an increase in comfort. In order to save energy, you first need to know how energy-efficient your building currently is. We investigate the properties of the materials applied and systems installed. After the energy analysis, combined with a measurement of your consumption, we set an energy profile and compare this with the possibilities for improvement. Subsequently, we lay down our findings in a comprehensive recommendation. simultaneous heating and cooling (when not needed).